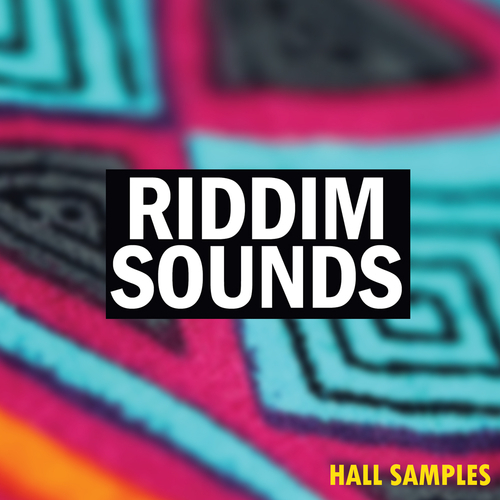 Riddim Sounds by Hall Samples is a new collection of Dubstep sounds and presets. You will find Construction Kits, Drum Loops, Melody Loops, Serum Presets/Wavetables,Spire Presets Vocals, Midi and Fx. Each file is named with Tempo and Key Labeled. Riddim Sounds is 100% Royalty Free.